Last night’s Super Bowl yielded a lot of commercials and a couple of trailers. 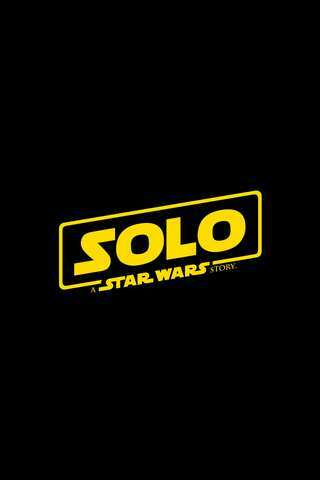 You may have caught the teaser for the new Star Wars film, Solo. After a lot of shuffling and some odd buzz, fans were wondering if the movie based on this beloved character was doomed. This morning, Star Wars officially released the full trailer and it looks pretty good.